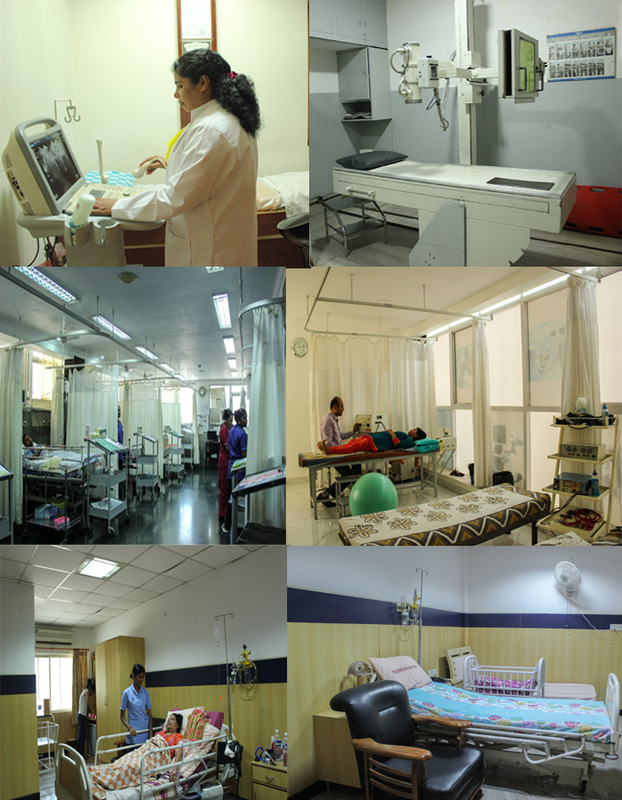 Our aim at Rajshekar hospital is to provide high quality,most advanced diagnostic and treatment facilities at affordable price to patients with all health Problems. We have 28 years of providing total and complete preventive and curative health care. Our commitment is to provide individual care to every patient. Rajshekar Hospital situated at J.P.Nagar, Bangalore is a multidisciplinary super specialty hospital. Nationally and Internationally reputed specialists, doctors form the core of the team that manages Patient care. The team utilizes hospital's most advanced and sophisticated diagnostic and treatment facilities. The team strives for complete preventive and curative health care. We have vast experience in providing the best quality health care at affordable cost.